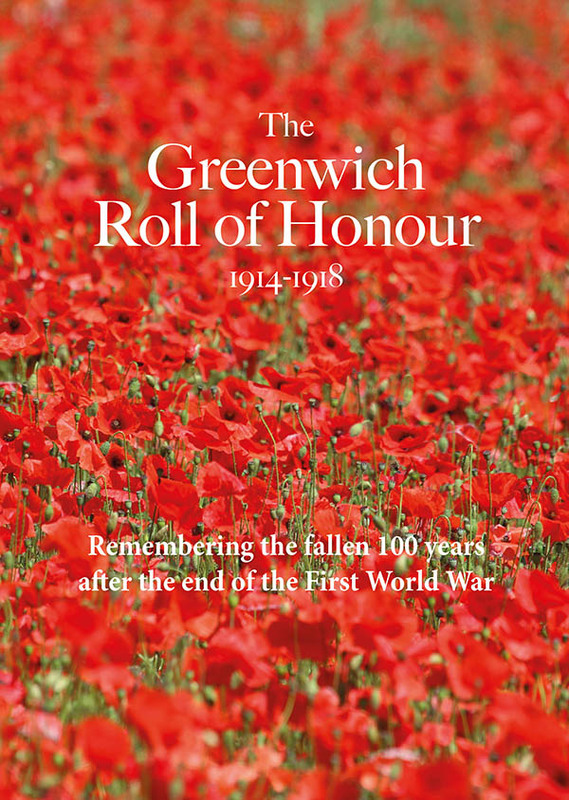 GREENWICH.CO.UK has today launched a new website all about one of this country's greatest heroes. The dedicated Nelson in Greenwich mini website catalogues the connections in life and in death between Nelson and maritime Greenwich. 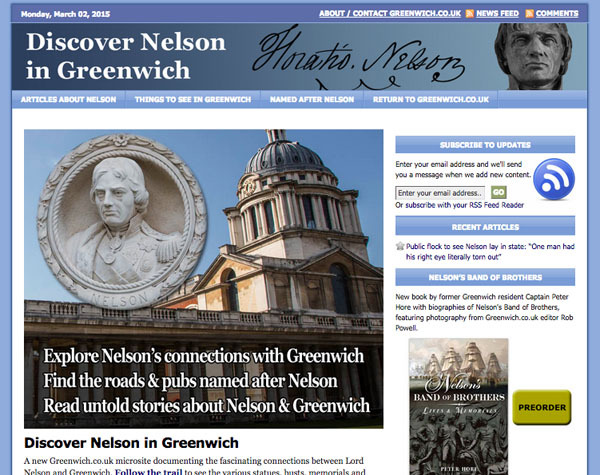 The centrepiece of the microsite is a brand new Nelson in Greenwich trail, detailing fifteen places to visit in Greenwich to see Nelson related statues, busts, memorials, plaques and more. The trail, which is available to view on the website and as a printable download, also includes two of Nelson's Band of Brothers, Sir Thomas Hardy and Sir Thomas Boulden Thompson, along with his faithful servant Thomas Allen. There's also details of streets and pubs named after Nelson in Greenwich and a section for new articles about Greenwich where long forgotten or untold stories about Nelson and his connections with Greenwich will be shared. The first article is all about the astonishing scenes witnessed in Greenwich as thousands of people waited - sometimes impatiently, sometimes violently - to see the body of Nelson as it lay in the Painted Hall in January 1806.